Cordillera - Two Cordilleran lawmakers are among the chosen advisers by President Duterte as member of the consultative body to review the 1987 Constitution. 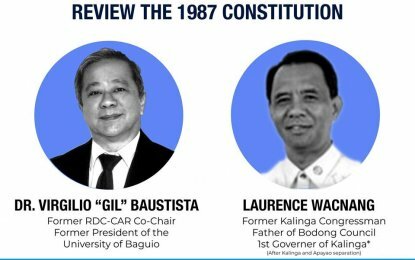 On January 23, the president appointed 19 advisers for the consultative commission including former Kalinga representative Laurence Wacnang and former University of Baguio president Virgillio Bautista. Dr. Gil Bautista is the son of University of Baguio founder Fernando Bautista. He was a former member of the Cordillera Regional Development Council (RDC) under former president and now Pampanga Rep. Gloria Macapagal Arroyo. "We hope we can come up with a Filipino model of federalism, one which is more applicable to us as a nation," Wacnang said in an interview with PNA. 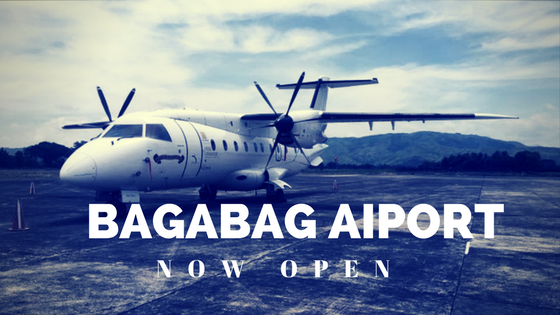 Wacnang was the first governor of the province of Kalinga after it separated from the province of Apayao in 1995. 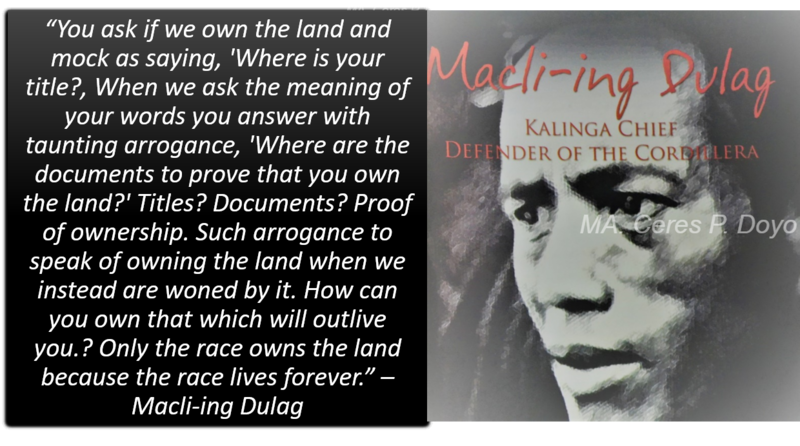 He had started the Kalinga Bodong Council, which was later adapted as a traditional practice in settling disputes among the Kalinga warring tribes. Former Supreme Court Chief Justice Reynato Puno, an advocate of federalism was appointed to head the body. Former Senator Aquilino Pimentel, Jr., father of Senate President Koko Pimentel was also chosen as part of the committee. Others appointed to the post were former SC Associal Justice Bienvenido Reyes, Radio Mindanao Network founder Atty. Reuben Canoy, former Justice and Solicitor General Antonio Nachura Jr. Julio Cabral Teehankee, former dean of the De La Salle University's College of Liberal Art and Father Ranhilio Aquino, dean of San Beda's Graduate School of Law. Cordillera - Global Citizen Athlete Ambassadors Angela Lee, Brandon Vera and Team Lakay champion Eduard Folayang toured the Tondo area in Manila to give hope and inspire children about the importance of education. Together with Young Focus team, the athletes toured the area, met community members and visited Young Focus centers that cater children from infancy, preschool, all the way up to the tertiary level. The athletes spent their times helping the kids with their lessons such as Mathematics and English. They also shared their personal stories and told the children the importance of education. Some 100 Young Focus students and staff were also given a privilege to attend the ONE:GLOBAL SUPERHEROES events last Friday night at the Mall of Asia Arena. Global Citizen Athlete Ambassador Eduard Folayang helps a young kid with her lesson. Photo Courtesy: One Championship. 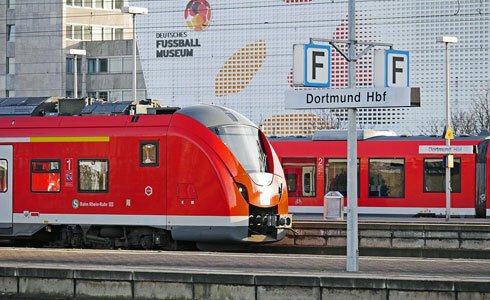 "It was such an amazing experience, of course. You really feel for the hardship my countrymen are experiencing now, especially the youth. As a ONE Championship athlete, it is my honor to be able to give back to the Filipino people. I'm sure the entire world would also love to be part of this movement, so I encourage everyone to check out Global Citizen and how each of us can help in our own little ways." 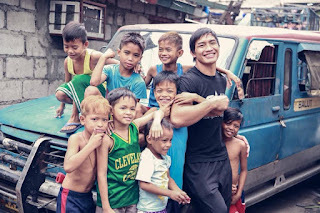 Global Citizen Athlete Ambassador Eduard Folayang said. Young Focus is a local NGO in the Philippines that provides underprivileged youth in the Tondo or "Smokey Mountain" Area of Manila the chance to develop themselves intelectually, emotionally, physchologically, and spiritually. Through education, Young Focus addresses poverty directly by giving the next generation the best possible opportunities in life. 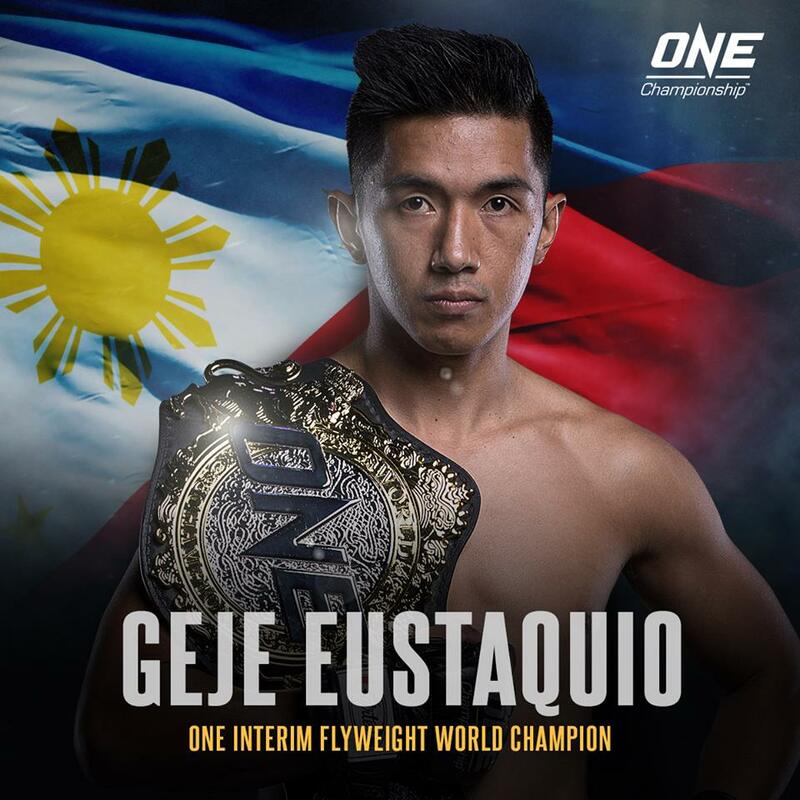 Cordillera - Team Lakay's Geje Eustaquio has proven to the world he is the better fighter as he delivered superb techniques to dominate and defeat Kairat Akhmetov of Kazakhstan to win the ONE Championship interim flyweight title at the Mall of Asia Arena last night. The Igorot superb striking power and impressive ground defense worked in his advantage against the Kazakh's known take-down power. In their first meet up last September, Eustaquio lost in a split-decision but last night was a crystal clear unanimous victory which led him to his next opponent, the ONE undisputed flyweight champion Adriano Moraes. Eustaquio now joined the list of Filipino ONE champions who hold MMA world titles like heavy weight champion Brandon Vera. "This belt is not mine, but it's ours. I'm proud to represent this flag, this country," said Eustaquio. He also called on ONE regular flyweight king Adriano Moraes, who was also among the audiences on the venue to give him another chance of fighting him. "Give me one more try, Adriano. I'll give you a better fight this time," Eustaquio said. In which Adriano responded, "Geje really deserved it tonight. I have too much respect for this guy. I'd like to do it again.". Another Pinoy and proud Igorot Joshua Pacio, won an stunning performance last night, submitting Sanda champion Lan Ming Qiang with a head choke in the first round. Cordillera - The Department of Environment and Natural Resources is preparing to file criminal charges against group of tourists who are responsible in the burning of almost 1.5 hectares of grassland, including luscious grass and dwarf bamboo plants inside the Mt. Pulag National Park. 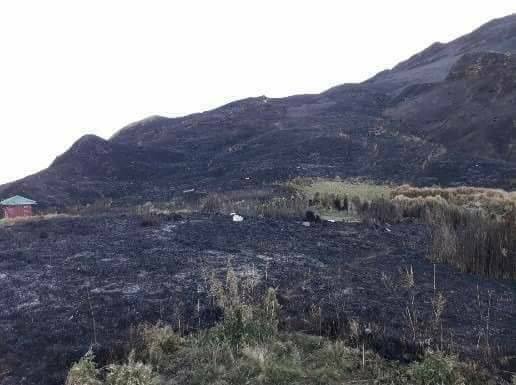 Last Saturday afternoon, fire hit a camp on Mount Pulag National Park in Kabayan, Benguet causing a massive forest fire destruction of the richly verdant grassland. Initial Investigation revealed that the blaze was caused by a portable butane burner left by a group of hikers from Cebu. Firefighters arrived a the scene at around 7.10 p.m and were able to stopped the fire at 9.15 p.m.
After the incident, the DENR is planning to impose additional requirements for tourists visiting the park to ensure that such incident would not be repeated. Meanwhile, Mt. Pulag national park management team is looking for an open area to be designated as a place where tourists and visitors can cook. 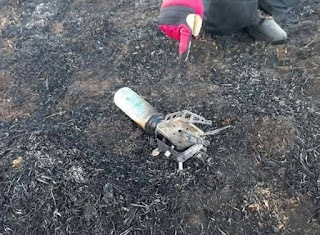 They also plan to require overnight campers to bring with them portable fire extinguishers whenever they planned to stay in the park overnight. 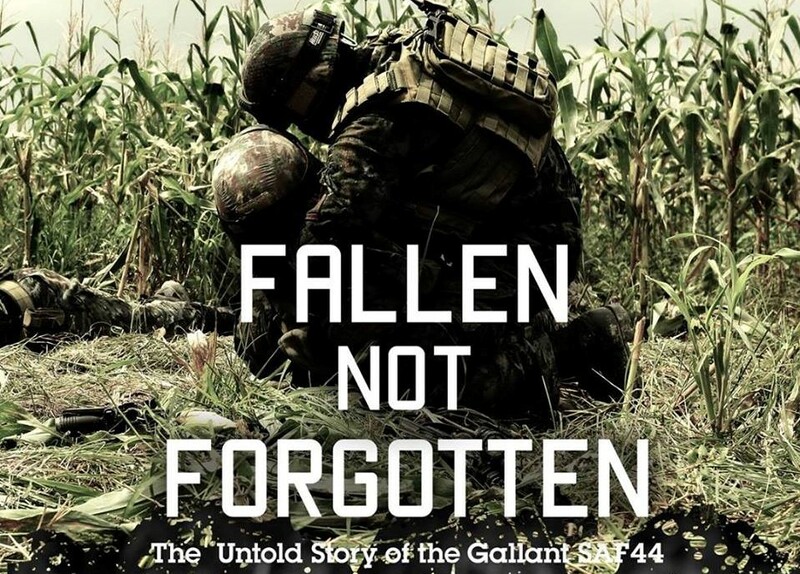 "Fallen Not Forgotten" SAF 44 heroism docu film to be screened at SM Baguio on January 24. Image Courtesy to Fallen Not Forgotten official FB page. Baguio City - A new documentary, Fallen not Forgotten, a film tribute to the heroism of the 44 members of the Special Action Force (SAF) of the Philippine National Police will be screened to the public in all designated movie theaters around the country on January 24, Wednesday. Produced by Caelistis Production, the documentary will featured reenactment of the heroic battle encountered by the 44 SAF leading in the killing of Malayasian terrorist Zulkifi Abdhir, who had a $5-million bounty from Washington. Some of the events in the film were participated by SAF 44 survivors because they wanted to show the world what really happened, contrary to what others say that are alternative version. Watch the trailer of "Fallen, Not Forgotten." Looking for Job? 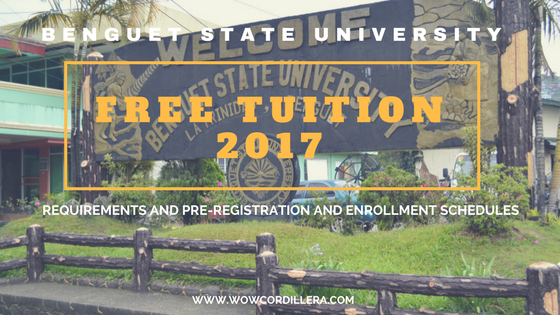 The Benguet State University (BSU) needs many workers. Apply Now! Cordillera - The Benguet State University (BSU) has posted on its website job vacancies that can be filled by those who are looking for work. Details about the job vacancy can be accessed through their website or you can see them below. Application period will start tomorrow (Jan. 19 - 24, 2018). WATCH: Province of Ifugao featured in DENR's "Our Fragile Earth" Documentary. Cordillera - The province of Ifugao in the northern part of Cordillera is featured in the 6th episode of a documentary series called "Our Fragile Earth: Protected Areas of the Philippines" which is hosted by Senator Loren Legarda and directed by internationally acclaimed director Brillante Mendoza. The documentary series is conceptualized by Legarda and produced by the Department of Environment and Natural Resources (DENR), consists of 12 short documentaries that were shot by Mendoza on location and took two years to finish. "This series aims to educate citizens or our protected areas, which are critical in conserving our biodiversity that is essential to our existence and survival. Through this documentary series, Filipinos will learn more about our protected areas--richness of these areas and the challenges in conservation. We want Filipinos to appreciate the unique natural heritage that we have and enjoin everyone to protect them," Legarda said. Protected areas are identified portions of land and water set aside by reasons of their unique physical and biological significance, managed to enhance biological diversity and protected against destructive human exploitation. There are 240 identified protected ares in the country including the Ifugao Rice Terraces. Cordillera - Some groups of housewives in Baguio city prove that waste or trash doesn't really have to be wasted but instead create an income out of it. 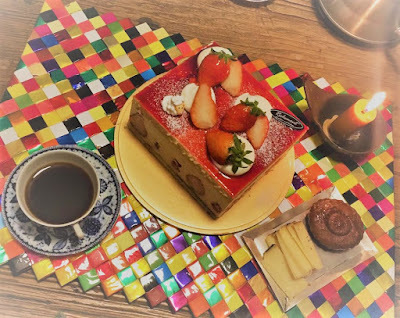 That is true, because in Baguio, some housewives are actually turning trash into cash by skillfully weaving junk food wrappers after they are washed, cleaned and dried to make some useful products such as bags and placemats. By the help of Just Project Biotechnology, the housewives were contracted to make bags to be sold during the Baguio Flower Festival's Session Road in Bloom activity way back in 2015 according to Joseph Medez, a native of Baguio and owner of Just Project Biotechnology. A Korean customer bought bags and got satisfied with the quality and later imported the products in his country. "This is unexpected because this was just a family business. My customer, 34-year-old Korean Shiney Kim, bought bags in our stall and got satisfied with the quality, he continued patronizing until we decided to partner and export the products," Medez said. WATCH: Baguio Bardilleranz earns first golden buzzer on PGT 2018 Season 6. Medez explained that they prefer housewives to make the bags for them because they have the skill and they are enjoying their work as they do not even leave their home while earning additional income for their families. 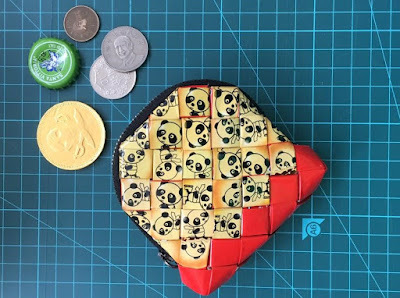 A coin purse. Photo || Just Project FB page. Through Just Project Biotechnology, products made by these housewives such as bags, placemats, key chains, purses, wallets, laptop bags, coaster and many more are now exported to South Korea, France, Taiwan, Europe and soon to Germany. Prices start at Php800, depending on the item and size. They also customize bags according to the client's preference, which may cost up to Php 1,500. Baguio-raised girl selected deputy commander of the DLA Distribution Puget Sound in the U.S.
What makes their products stand out among other export items is their original design and the materials are patented, Medez said. He said their products are the only ones made out of junk food wrappers. 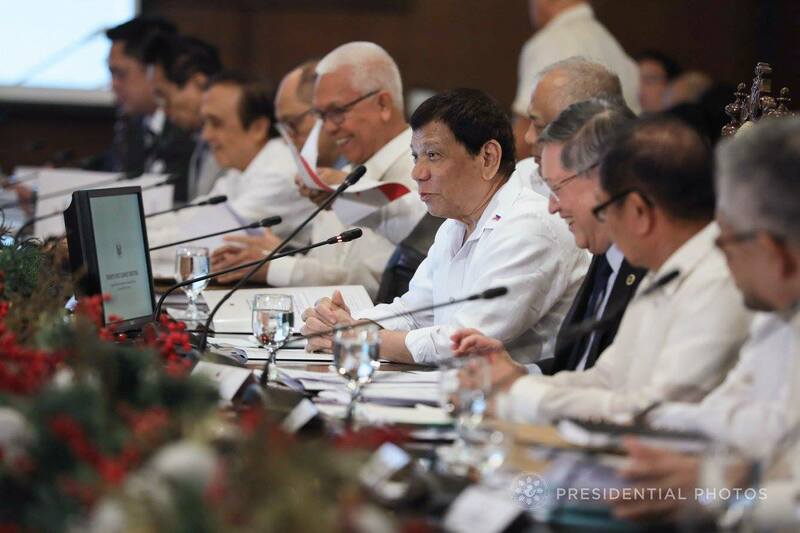 President Rodrigo Duterte presides over the 21st Cabinet Meeting at the Malacañan Palace on January 8, 2018. Photo: Presidential Communication. Cordillera - Philippine president Rodrigo Roa Duterte has ordered members of his cabinet to find ways to increase the salary of all Filipino school teachers during a cabinet meeting on Monday. According to Presidential Spokesperson Harry Roque Jr., the president gave the directive to increase the teachers's basic pay. Roque said President Duterte ordered the Department of Budget and Management and other agencies to include provision in the second tax reform package to fund the said initiative. "[The President] says that there will have to be tangible results of any implementation of the second tax reform package. And he said that should be the increase in teachers's salary," Roque said. 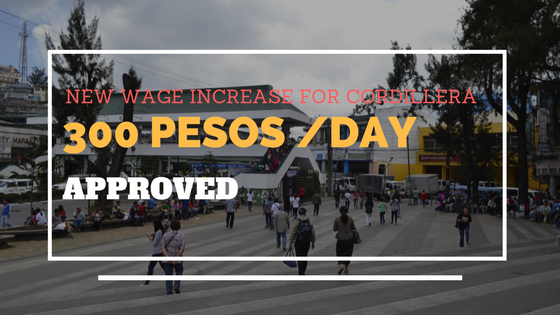 Asked how much the possible salary increase for teachers, Roque said the president "did not say how much... But judging by what he wanted for the (PNP) Philippine National Police and the (AFP) Armed Forces of the Philippines, it could also be that the is also aiming to double the entry salary for teachers. The starting salary of public school teachers in the country is at P19,000 per month but may total P23,000 when benefits or allowances are included. If the plan of doubling the salary by the president will push through, a public school teacher would take home about P40,000 minus tax. Two Cordillera presidential appointees. Photo Credits: Magalong twitter || Abrenian Fb page. Cordillera - President Rodrigo Duterte has appointed two more Cordillerans to assume government post in a new appointment papers released by Malacanang on Friday. 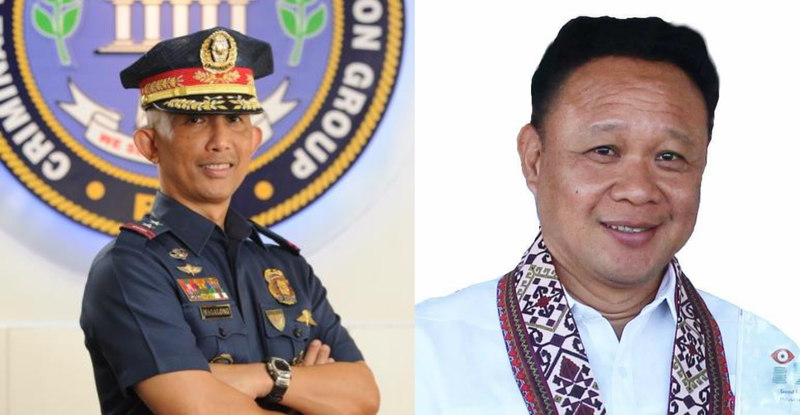 Duterte appointed retired police director Benjamin Magalong of Baguio city as Board of Director of the Philippine National Oil Company (PNOC). He will serve the unexpired term of Bruce Conception until June 30, 2018. Magalong was a former chief of the PNP Criminal Investigation and Detection Group or CIDG. He led the police investigation of the botched Mamasapano operation in 2015 in which 44 elite police troopers of the PNP Special Action Force (SAF) were killed during an operation to capture international terrorists Bin Hir and Basist Usman. Meanwhile another Cordilleran from Abra was appointed by President Durterte to join his cabinet. San Juan town mayor Marco Bautista of Abra was appointed as Undersecretary of the Department of Tourism. Bautista was a candidate for Congress in 2016 and also the former GM of ABRECO. Baguio City, - Street workout enthusiasts and calisthenics experts from the city of Baguio and Benguet Province get the first golden buzzer and standing ovation on the first episode of the popular talent show "Pilipinas Got Talent - 2018" Season 6 on Saturday. All the judges and audience were impressed and entertained at the group's incredible talent and performance. "Sobrang kahanga-hanga ang talent niyo. I find it really impressive and entertaining," judge Vice Ganda said. Another judge Angel Locsin felt excited at the performance jokingly said, "Pwede palang maging talent ang pagtambay sa gym." "This is the first time I saw this kind of act," judge FMG said. Earning the golden buzzer from the judges would take them straight to the semi-finals. The Bardilleranz is a fitness group based in the Cordillera region focused on enlightening people from all walks of life, of all body types, to be confident and become healthy through workout programs with the need of a gym. 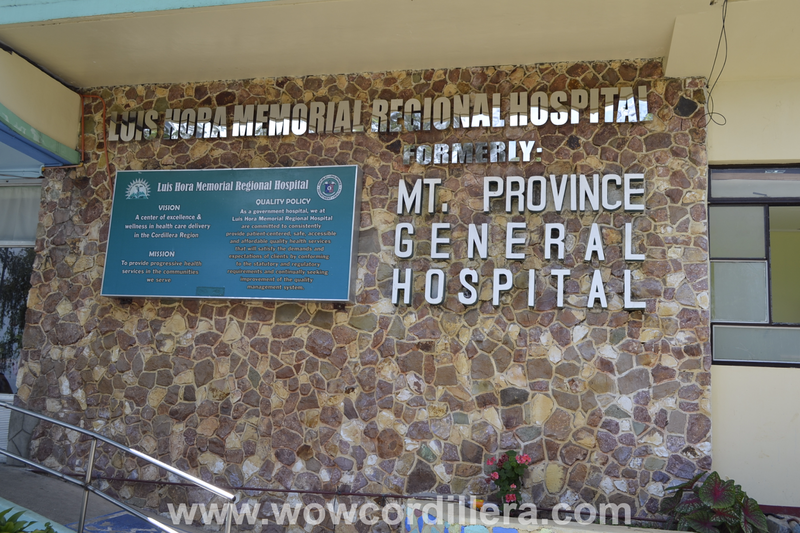 The group was established in Baguio way back in 2014 and has now about 100 members with its permanent training area in Pico, La Trinidad. In 2016, the group landed third overall winner during the 2016 National Calisthenics "Hari ng Baras" competition held at the Sparta Calisthenics Academy Gymnasium in Mandaluyong City, Manila. Cordillera - Do you have any concerns, reports, inquiries and issues regarding the services of the Benguet Electric Cooperative or BENECO that you want to be resolved immediately? Or just want to report a fallen tree that affects electric lines? Well, soon you can be able to directly communicate with BENECO regarding those matters as the cooperative is set to establish its own call center early this year. Armed with well-trained call center representatives, the BENECO call center will be able to provide customers' information regarding numerous electric distribution systems and the cooperatives numerous services. BENECO's call center will be the first in the country to implement such 24/7 call service that is tasked in responding to customers' inquiries, reports and concerns. Non-network and Revenue Services Department Manager Delfin Cachin said the call center is tasked to respond to customers' concerns immediately anytime of the day and any day of the week. 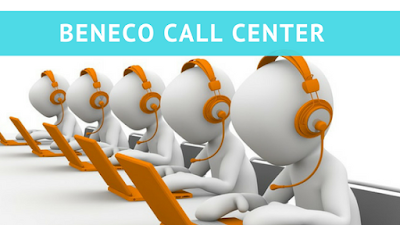 "BENECO decided to set up its own call center so it can respond immediately to the concerns of our customers. At the same time, the call center will allow us to conduct a survey among our customers by asking them how our people in the field performed their job," Cachin said. Cachin explained that the call center works similar to how Business Process Outsourcing (BPO) company run and it will be equipped with the same facilities and equipment like what those BPO firms have. As of now, BENECO has hired10 people and will be hiring more additional workers who will be trained as call center agents, according to BENECO General Manager Gerardo Verzosa. Verzosa explained, however, that there will be no forced termination of employees because the existing personnel will be trained to acquire additional competence and will be realigned to other departments. Cordillera - Believe it or not, behind the triumph of every champion out there in the world were their coaches who stayed focus, motivated and willing to impart not only their skills but their time to hone the skills of their boxers. Team Lakay of Cordillera, the most well-known martial arts team in the Philippines has been successful in producing several of the most talented and skilled fighters in the Mixed Martial Arts arena and now making the country shines as the home of the best boxers in the world. The success of a fighter and a team could not be realized without the coaches who work almost none-stop just to get to the plan done and finish the goal as much as possible in a positive manner. In a featured article by One Championship, it listed the top 5 coaches in Asian Martial Arts, one of whom Mark Sangiao was listed as number 2.
" 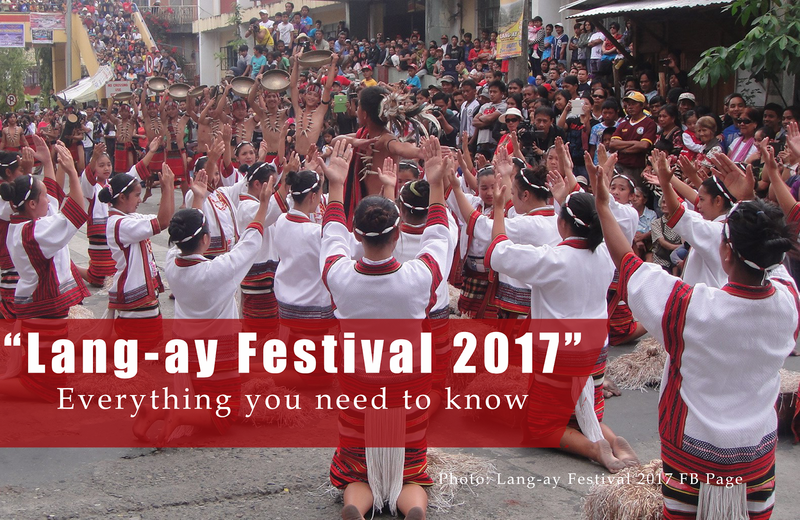 A Filipino martial arts pioneer, Mark Sangiao established Team Lakay many years ago building its home base in the mountains of Baguio City to provide his fellow countrymen with a platform on which to unleash their martial arts greatness. 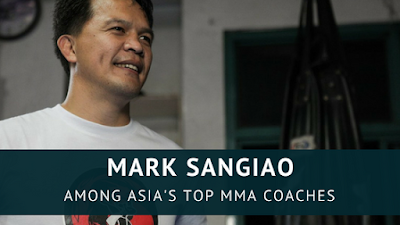 Along the way, Sangiao has developed martial art superstars who continue to inspire Asia and the world, including former ONE Lightweight World Champion Eduard "Landslide" Folayang, former Featherweight World Champion Honorio "The Rock" Banario, and several world title contenders. It is mission accomplished for Sangiao, who set out to dominate the Philippine martial arts scene through the art of wushu, and showcase homegrown Filipino talent for all the world to see. Today, Team Lakay is the most well-known martial arts team in the country. More than just a martial arts coach, however, Sangiao is looked up to as a father figure who genuinely cares for the students under his wing. This has resulted in a bond that extends far beyond the reaches of the cage, and has shaped wonderful human beings who are also true martial artists." Among the the top 5 head coaches featured was Fari Salievski who took the number one spot. Salievski is the head coach of Martin "The Situ-Asian" Nguyen who made a stunning victory in 2017, grabbing two world-title belts in different divisions. Nguyen shocked the world by defeating Folayang in a well-executed counter punch that led the former champion lying on the canvass. Baguio City - Susan Bautista-Lucio has been announced to serve as the deputy commander of the DLA Distribution Puget Sound in Washington. Puget Sound is the U.S. Navy's second largest shipyard and intermediate repair facility and the only one of its kind on the West coast. Bautista-Lucio was born in Manila and raised in Baguio City, Philippines. She graduated with a Bachelor of Science in Electronics and Communication from Saint Louis University in Baguio, and earned her engineering licensure in 1992. She holds certifications in Lean Six Sigma and Life Cycle Logistics. She joined the Defense Logistics Agency in June 2006 as an information technology technician. She also served as the distribution manager for DLA Distribution Puget Sound, Washington from 2008 t0 2011. 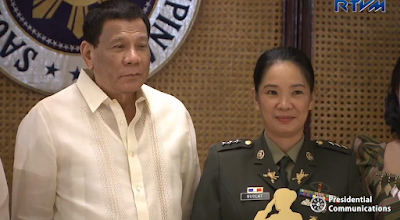 Prior to her new job location, Bautista-Lucio has served as the deputy commander of the DLA Distribution Sigonella, Italy and served also as the radiation protection officer and quality assurance officer during that time. She has received numerous civilian awards such as the DLA Meritorious Civilian Service Award and two Superior Civilian Service Medals. She was nominated for the Jerry R. Taylor Award and was instrumental in making DLA Distribution Sigonella, Italy the Michael Yost Medium-sized Distribution Center of the Year. DLA Distribution Puget Sound, Wash., is located in Bremerton, Washingtion and served as a forward distribution point for DLA and Service-owned material. It has more than 180,000 line items valued at more that $860 million stored in warehouses and various open air storage locations across three geographically separate location at Brementon, Bangor and Everett, Wash.